The word mortgage originated in England during the middle ages from the old French “death pledge.” This pledge refers to a contract which ends (dies) when the debt is repaid, or possession of the property is taken by the lender in the event that the borrower cannot repay. In more recent times, a mortgage involves a loan contract offered by a credit provider at interest, secured against the borrower’s property, with scheduled repayments over an agreed term. Most lenders will require you to save at least 20% of the value of the property as a deposit. There are some providers who will offer a loan to borrowers with a reduced deposit, but traditionally, lenders will offer funds up to a maximum Loan to Valuation Ratio (LVR) of 80%. 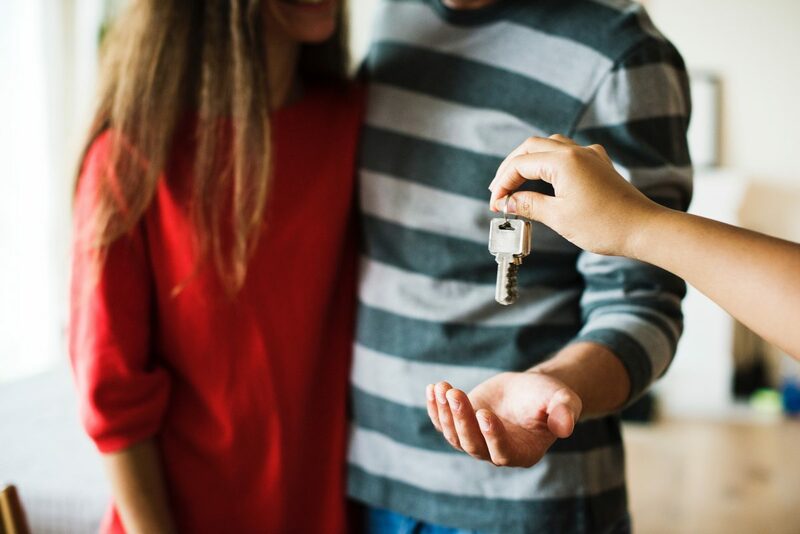 In the event that your deposit is below the minimum required by the lender, you will be required to purchase Lenders’ Mortgage Insurance (LMI). LMI is an insurance policy which protects the lender in the event that you are unable to repay the loan. The cost of cover is paid by the borrower via a one off premium. The LMI premium can be financed (up to limits) via the loan, which means it will be added to the interest you pay over the life of the mortgage. Banks love security and seek to minimise the risk in lending funds to a home buyer. The security property can be used as protection by the lender in the event that you default on your mortgage. If you cannot repay, or if you suffer from financial difficulties, the lender can take possession of the property (foreclose). The lender will then sell the security property to clear the debt. When obtaining a loan there are several options to consider. Variable Rate: The interest rate and therefore the minimum repayments on a variable rate loan will move up or down with the rates set by the lender. This may be due to movement in the official cash rate set by the Reserve Bank of Australia (RBA), or at the discretion of the lender. Variable rate loans allow more flexibility in repayments and usually do not incur penalties for early repayment. Fixed Rate: The interest rate and minimum repayments will remain the same during the fixed rate term of your loan. A fixed rate loan will provide certainty in your repayments over the period, however, there are often restrictions in repaying above the minimum, and penalties may apply for early repayment of the debt. If interest rates fall, you are locked into the fixed rate. If interest rates rise, your repayments and rate will remain the same. Principal and Interest: A Principal and Interest (P & I) loan is divided into two portions. The principal owing is the amount you borrowed, less repayments. Interest is the amount charged in addition to the principal, and is based on the interest rate and the principal balance. The lender has worked out how much you will need to repay at each instalment to pay your loan off in the loan term you have elected. This is known as the amortisation schedule and shows how much of your repayment goes towards interest and the amount that goes towards paying off the principal. With a P & I loan, most of your repayment will go towards paying interest at the beginning. As the loan progresses, the amount paid off the principal will increase. Interest only: As the name suggests, an interest only loan provides a facility whereby the borrower only pays the lender the interest component owing. These loans are available with various interest only period options and will revert to a P & I loan at the end of the interest only term. Interest only loans have been a popular choice for investors and for home owners looking to reduce the repayments on their property. Lenders will usually offer the option to make repayments on a weekly, fortnightly or monthly basis. Loan terms are usually 25 or 30 years. If you make loan repayments in addition to the minimum payable, you can access these surplus funds at a later date. A redraw facility allows you to withdraw money that you’ve already contributed on your home loan. A redraw provides the benefit of paying more off your home loan, and not locking away the extra repayments. The interest rate on your home loan will be higher than the interest rate offered in a typical cash management account. The interest saved on your home loan by making additional repayments over the term of the loan will be substantial, and the redraw may come in handy in the event of needing to access funds in an emergency. NB. A redraw facility may include fees and restrictions on the amount and frequency of withdrawals you can make each year. An offset account is a savings or transaction account which is linked to your home loan balance. The balance held in your offset account will reduce the amount you owe on your mortgage, and can be up to 100% depending on the loan product. With an offset facility, the interest payable on your home loan is reduced by the difference between your loan balance and the offset account balance. Please contact us today for a confidential, cost and obligation free discussion about your lending needs. Please note that this article provides general advice and has not taken your personal or financial circumstances into consideration. If you would like more tailored mortgage broking or financial advice, please contact us today.